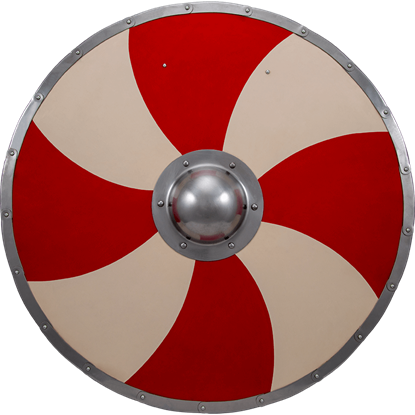 The Vikings used shields for more than just defense against the blows of an opponent. 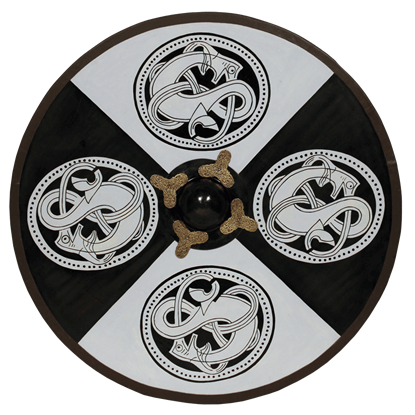 Viking shields were typically round, a design derived from earlier Germanic shields. 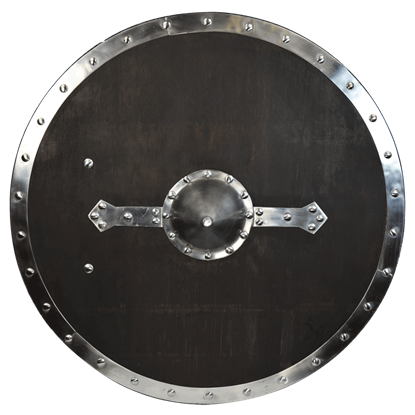 A wooden Viking shield was often made from planks of fir, pine, willow, or linden wood. 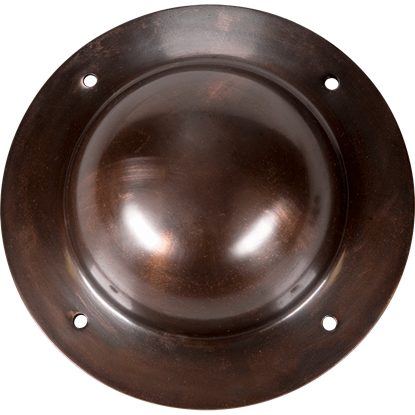 The design usually featured a hole in the center that supported a hand grip covered by a metal boss. 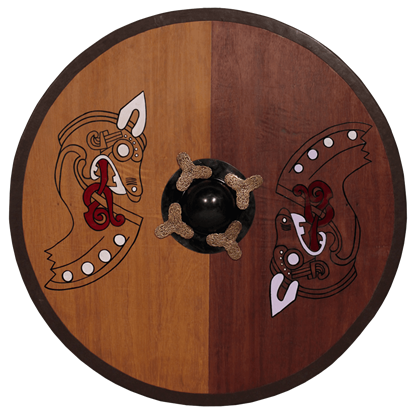 An iconic Viking vessel, the Gokstad ship, offered places along its railing for these round wooden shields to be hung. 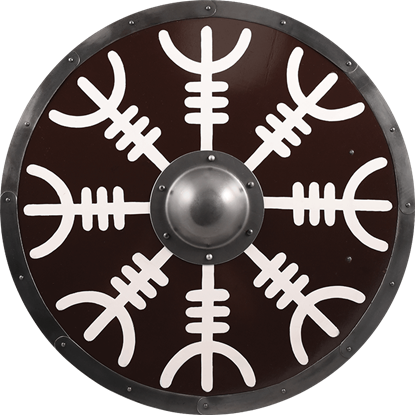 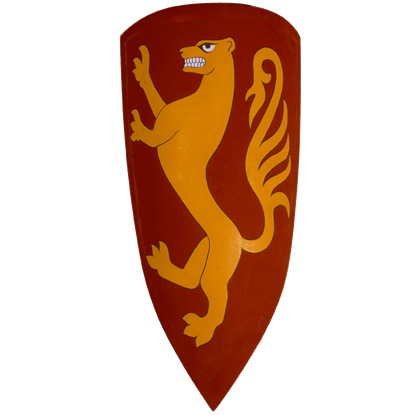 Towards the end of the Viking Age, other designs began to grow in popularity, such as the Norman kite shield. 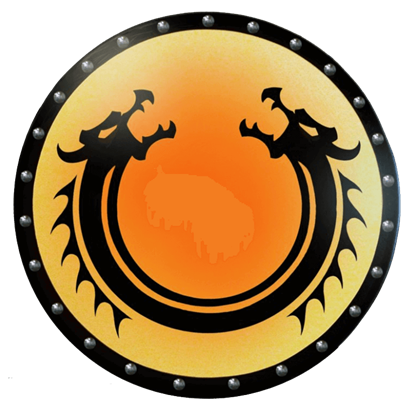 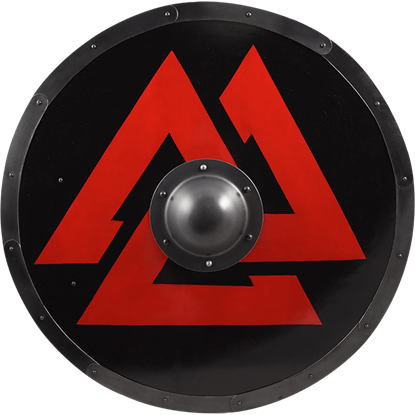 Here you can find many Norse shields inspired by the ones used by these historical warriors. 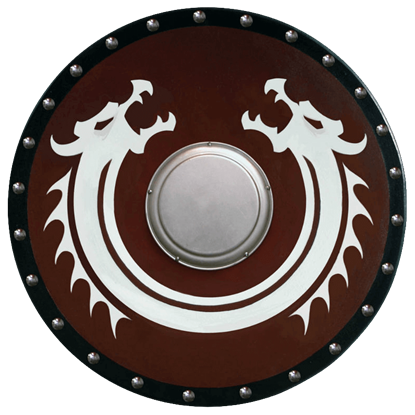 Many of these replica shields display colorful graphics and patterns on their front, such as Viking dragons, Viking knotwork, arrows, and spirals. 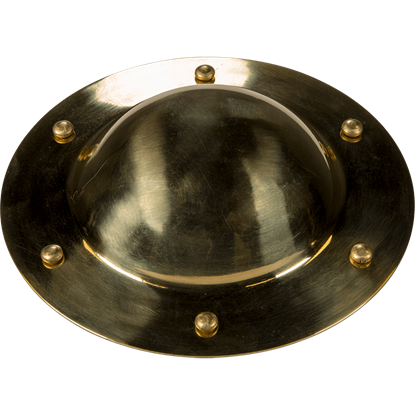 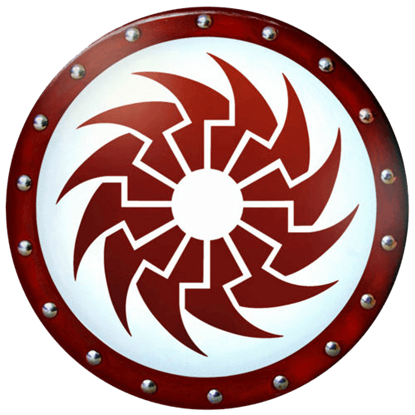 We carry battle-ready shields, as well as decorative shields that look great on display.